A while ago I used to share playlists on here that I've made, but somewhere along the way we got away from them. I really love making playlists and I'm always in the middle of making one. This one I'm sharing is called "Indian Summer" because I finished right around the time that the fall weather heats up one last time before Winter really kicks in. 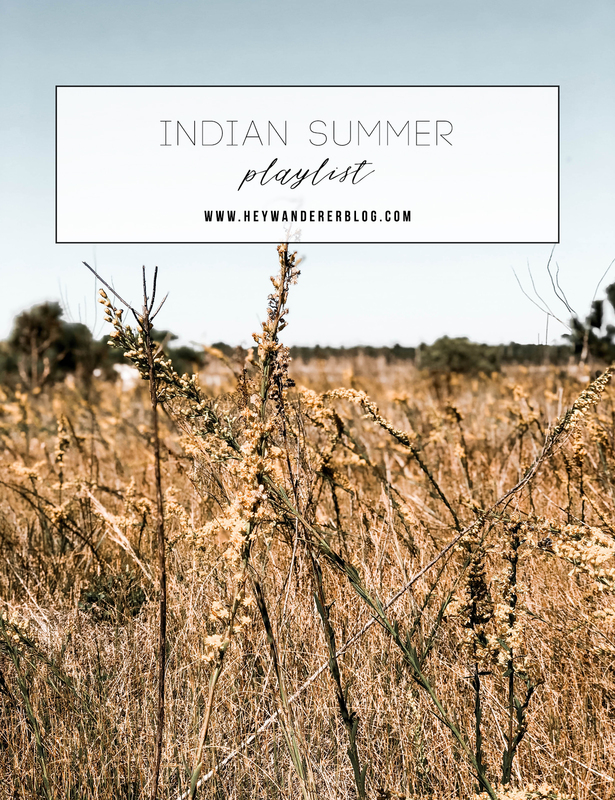 The feeling of this playlist is perfect for listening as the sun is going down and the air is getting cooler. I listen to it all the time, but that's the "feel" I get from this playlist. Anyway, give it a listen. I'll be sharing the playlist I'm working on right now in a month or so!